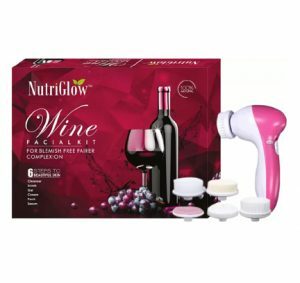 don’t miss this amazing chance to grab this Nutriglow Wine Facial Kit with Free 5 in 1 Face Massager – Set of 2 ! hurry! 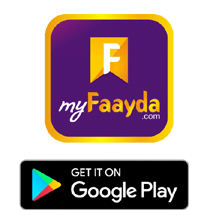 limited Stock! Nutriglow Provides you 100% Genuine & Brand New Product…Effordable price Combo Makeup Sets. this Makeup sets Get an expert like professional touch with the Premium Combo Makeup Sets. The luminous, silky formula gives a Glamours looking to your skin. Nutriglow Wine Facial Kit with Free 5 in 1 Face Massager come in an amazing combination of shades that will add a perfect hint of color which will blend effortlessly with your look.